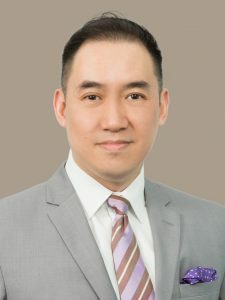 (2 November 2018, Hong Kong) Currie & Brown announces the appointment of Anthony Ng as director of project management services for North Asia. Anthony has around 20 years of extensive experience in high-end residential, office fit-outs, retail stores roll-outs, iconic greenfield and mixed-use development projects across China, Hong Kong, Malaysia and the USA. Anthony is highly regarded for his detailed and technical approach, and his skills have been instrumental in bringing a blend of strategic stakeholder management and project delivery skills to clients. Please visit www.curriebrown.com for more details.